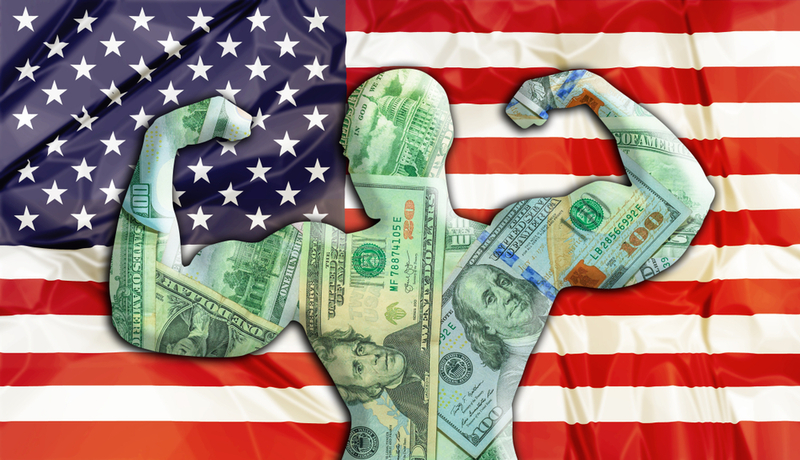 On Friday, the Bureau of Labor Statistics (BLS) revealed that 157,000 jobs were created in July and the unemployment rate dropped to 3.9 percent. 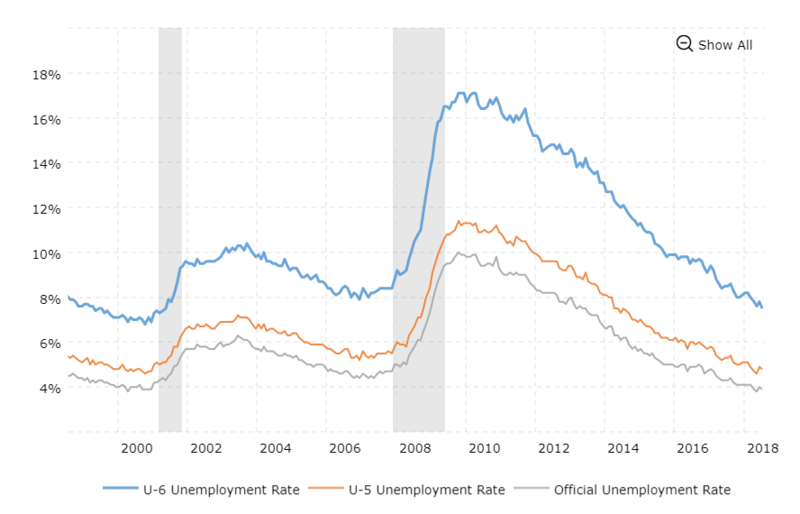 While those were the two figures heavily reported in the media, another important data point was largely ignored—something referred to by economists as U-6 unemployment. You see, the “official” unemployment rate released by the BLS every month only includes a portion of people whose employment is negatively impacted by the economy. For example, this figure does not include people who have given up on finding a job—often referred to as discouraged workers—or those who have a part time job only because they can’t get a full-time one. The unemployment rate that includes all of these groups is referred to as U-6 unemployment. And according to the latest job report, it’s hit the lowest level since 2001—a 17-year record. This means that the economy is expanding so much that not only are people re-entering the workforce because of increased optimism, but people with part-time jobs are now able to move into full-time positions.